By Ian Pollard in News and Views on 24th August 2017 . Dixons Carphone plc DC has been facing challenging conditions in the UK mobile phone market as owners hold onto their existing mobiles for longer, partly due to price rises reflecting the weakness of sterling. It may also have something to do with people waking up to the fact that they do not need to change their mobile every time the model is brought out in a new colour. Apart from that the group produced a good performance in electricals for the 13 weeks to the 29th July, with group like for like revenue rising by 6%, even in Greece – perhaps a sign that at long last that country may be beginning to emerge from the years of austerity. Overall core profit for the year is expected to be in line with last year. 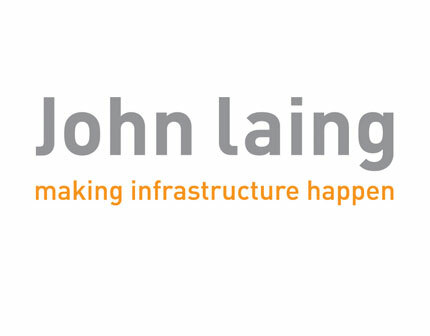 John Laing Group JLG concentrates on NAV in its interim results for the 6 months to the 30th June preferring that rather than more interesting basics such as profit before tax which slumped from from last years £108.3m to this years £36.6m. or even earnings per share which similarly dropped from 29.1 to 10.2p per share. The interim dividend is increased from 1.85p to 1.91p per share. Hunting plc HTG Despite a 64% rise in revenue in the half year to the 30th June, the company still remains loss making, although the retiring CEO claims that positive EBITDA of $12.1m. indicates that profitability has returned in some of the company’s businesses, especially when one compares it with 2016’s EBITDA loss of $29.5m. The underlying operating loss hows a healthy reduction from $50.8m to to $9.1m. The out look for the full year however, still remains dependent on the price of oil. CRH plc CRH claims a satisfactory start to 2017 with key European markets stabilising and growth in the Americas. First half profit before tax rose by 27% and basic earnings per share by 29% although sales revenue only grew by 2%. The interim dividend is to be increased by 2.1% and the present momentum is expected to continue for the remainder of the year.